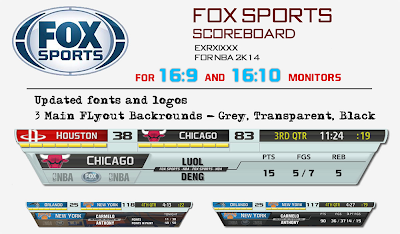 NBA 2K14 mod that replaces the scoreboard that comes with the original game. 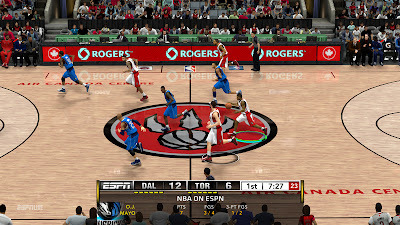 The design is based on the scoreboard used by the TV network Sportsnet to cover NBA games. Completely remodeled with new colors, fonts and logos. 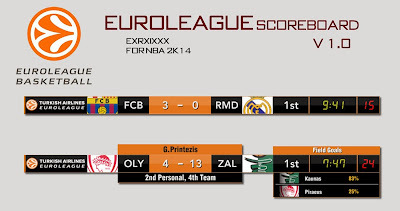 The scoreboard has the same structure as MSG scoreboard, therefore it heavily affects teams logos. This is to help slide-out stats look better. 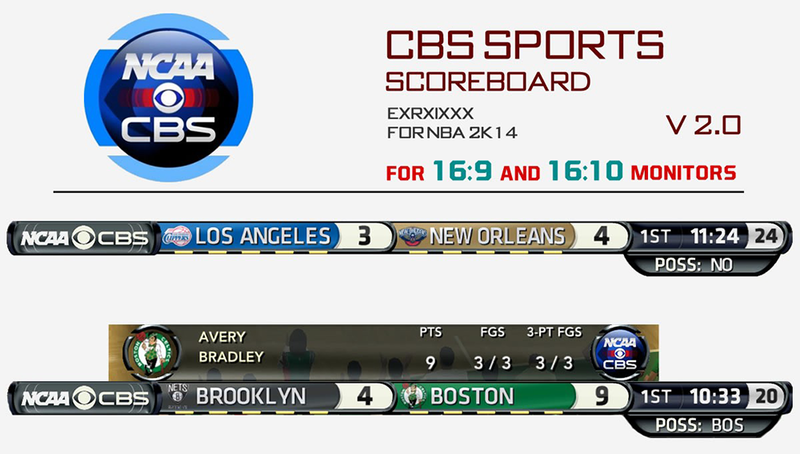 NCAA College Basketball on CBS-themed scoreboard mod for NBA 2K14 PC. It has been completely redesigned to include a CBS Sports Network style broadcast. 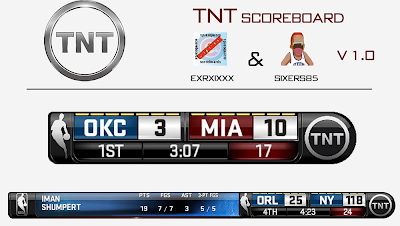 An edited NBA 2K14 TNT scoreboard mod originally made by exrxixxx. This version doesn't have the fancy team logo colors. 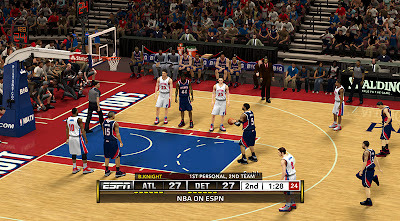 Description: This patch for NBA 2K13 converts the default game scoreboard into NBC scoreboard. 3. 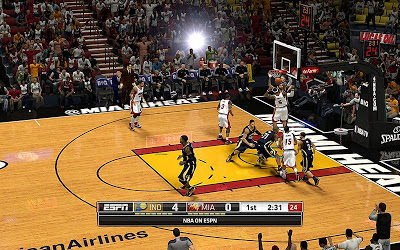 Copy "newscorebug.iff" file in your NBA 2K13 game folder (Program Files) & 'downloads' folder under 'Online Data' folder (AppData). 4. 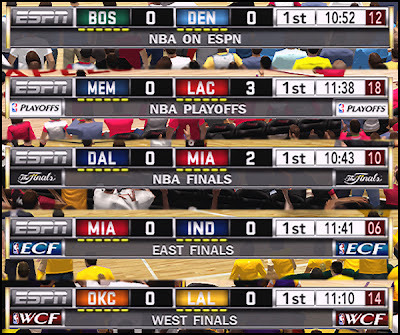 Overwrite the original "newscorebug.iff"
Description: This patch adds an ESPN scoreboard in NBA 2K13 PC. This version doesn't have team background colors so it will not modify the original team logos. The custom scoreboard will appear at the bottom center of the screen during gameplay. 1. 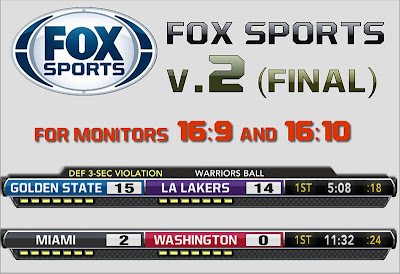 Extract the file and choose between the 12 different ESPN scoreboards. 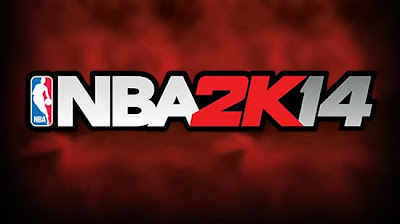 Description: This patch for NBA 2K13 PC contains 5 different variations of ESPN scoreboard along with the default 2K13 scoreboard for backup purposes. 1. Unpack the files using a program called WinRAR. 2. 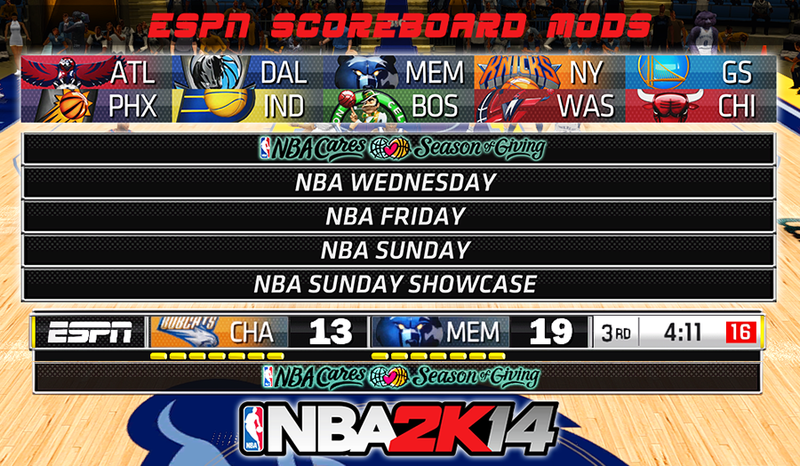 Choose between the 5 ESPN scoreboards. 3. 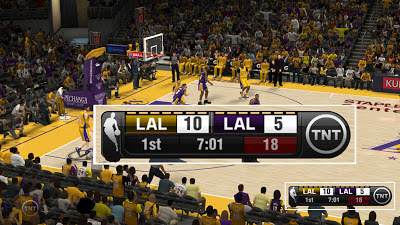 Copy the "newscorebug.iff" file in your NBA 2K13 main folder & 'downloads' folder under 'Online Data'. Windows x86 - "C:\Program Files\2K Sports\NBA 2K13"
Windows x64 - "C:\Program Files (x86)\2K Sports\NBA 2K13"